As your toddler is learning life skills, they need to explore and interact with their environment, both mentally and physically. This can result in frequent testing of boundaries. At the same time, this boundary testing coincides with a short concentration span and limited language to express needs and emotions. Your toddler may become frustrated and there can be lots of emotional outbursts. In short, they simply ‘act out’ emotionally. Toddlers learn how to behave with other people by watching those around them. 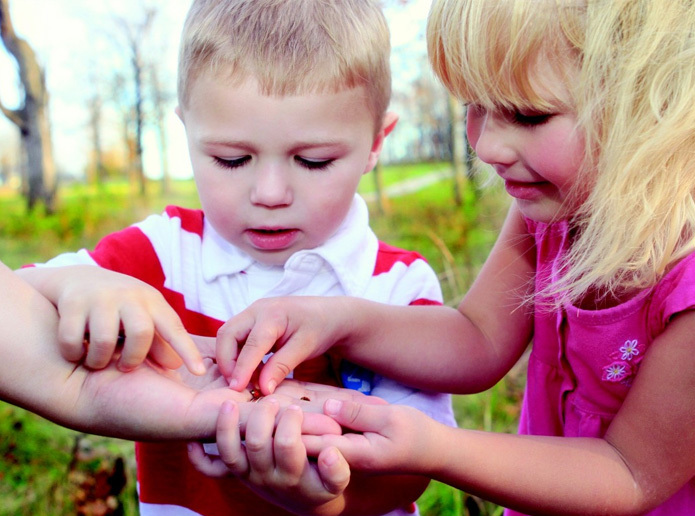 Through observation, they learn how to get on with others and how to treat other people. work out problems alone and with others. Needing to be more independent is a normal part of development for toddlers. Encourage your toddler to explore and to do things for themselves, while being the ‘safe place’ for them to return to or check in with. 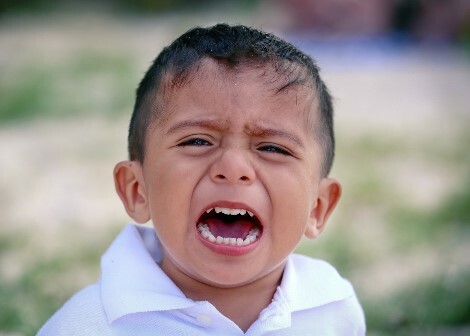 Tantrums or ‘meltdowns’ are very common in children aged 18 months to three years. They are a normal part of growing up! Tantrums are usually a lot fewer by four years of age, as children get better at handling big feelings and using words to say what they want and need. When it comes to tantrums, prevention is best! A tantrum is your toddler’s way of expressing and coping with a feeling that is too big for them to control on their own. While stressful for you, tantrums can actually be quite scary for your toddler. Think about when or where your toddler has tantrums. Is it usually when they are tired, hungry, scared, unwell or just frustrated? You can’t always avoid these situations but you can offer extra support when you can see your toddler needs it. When toddlers get overwhelmed, stressed or unable to cope in a situation, for whatever reason, their brains are flooded with a stress hormone called cortisol. At that moment, toddlers need someone to help them calm down and feel more in control again. Naming your child’s feelings, staying calm and being there to offer support will help your child feel safe when their feelings get too big for them. Be consistent. If you sometimes ‘give in’ when your child has a tantrum because they want something you have said ‘no’ to, or they don’t want to do something you have asked, it is more likely your child will behave that way again to try to get the same thing next time.